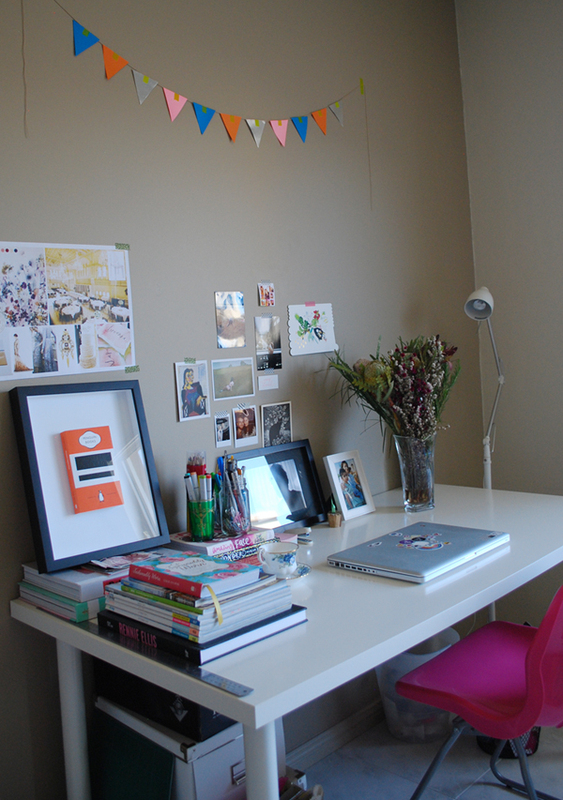 Lots of natural light, an exceptional playlist and a big cup of tea. Mixed media, for its playfulness and tactility. The list is ever expanding, but if I were to pull names out of a hat: Oliver Jeffers, Anna Bond and Robert Rauschenberg. Pop Art. I’m fascinated by the way popular culture, and subsequently “fine art”, was turned on its head. Also the colours! The fashion! The parties! Growing up, I was continuously entranced by my older sister’s school art projects. Since then I’ve spent most of my time trying to emulate her creative awesomeness. The very beginning when new worlds, personas and ideas are conjured up. Draw, draw, draw. It’s key to know your strengths, but it’s also important to experiment with different mediums, palettes and techniques. And of course – have fun. After graduating from the University of Technology Sydney in 2009, Amy Daoud spent time in a handful of design studios before accepting the role as Junior Designer at Walker Books Australia in 2011. Since then, she has worked across a diverse range of genres, creating covers and internal design for junior fiction, young adult and non-fiction titles. Working as Designer today, Amy now also art directs illustrators on picture book titles from storyboard to finished art. 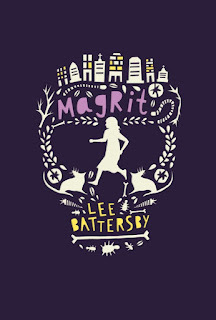 Magrit, written by lee Battersby, is her first book. 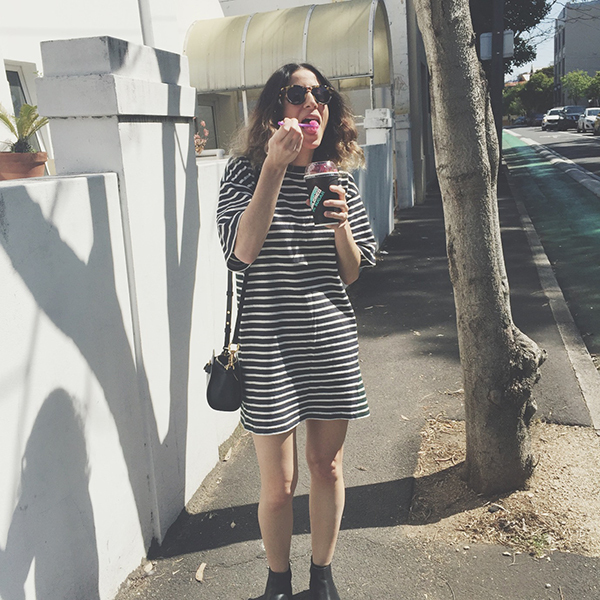 You can follow Amy on Instagram at @amoki.